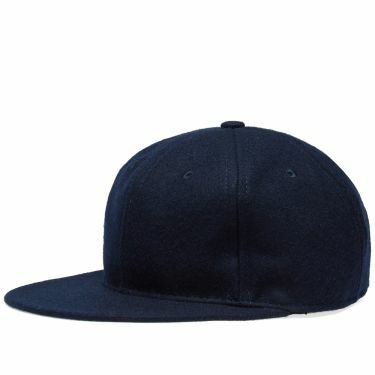 Polo Ralph Lauren Sustainable Polo White | END. 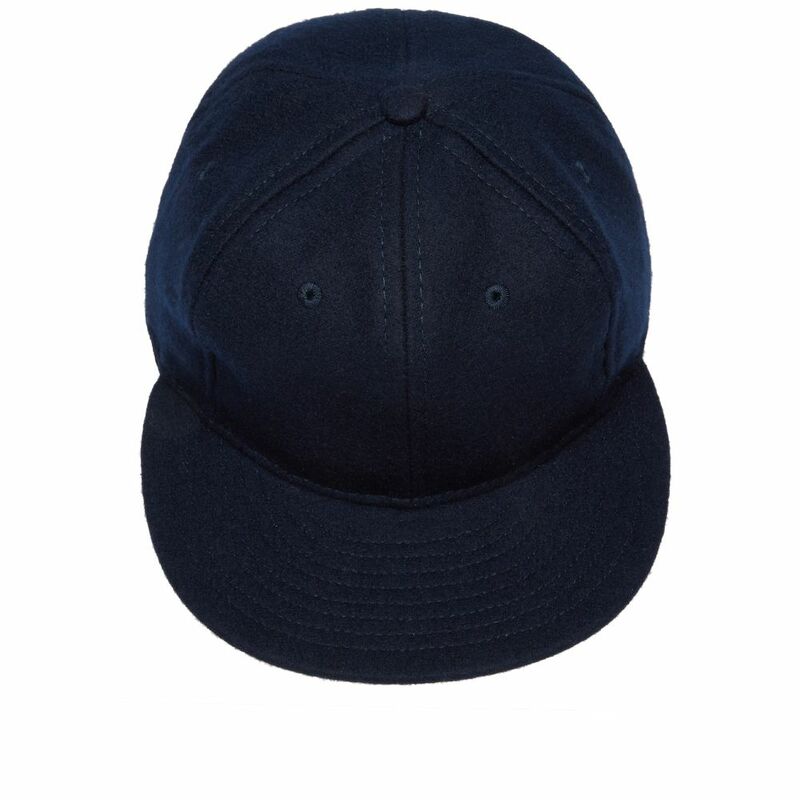 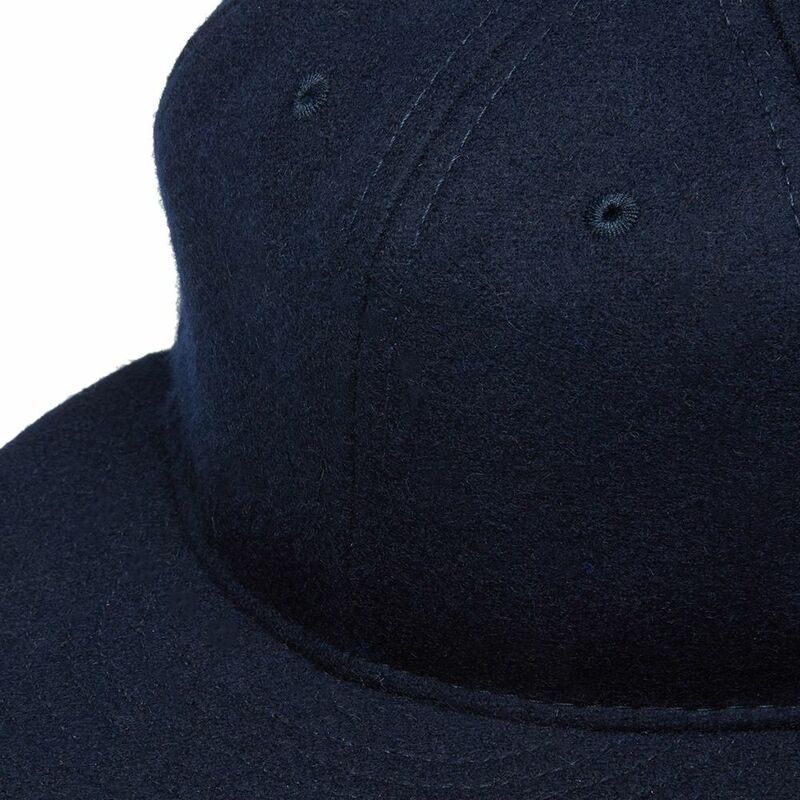 Authentic American craftsmanship to the very core, this Ebbets Field Flannels ballcap is a classic. 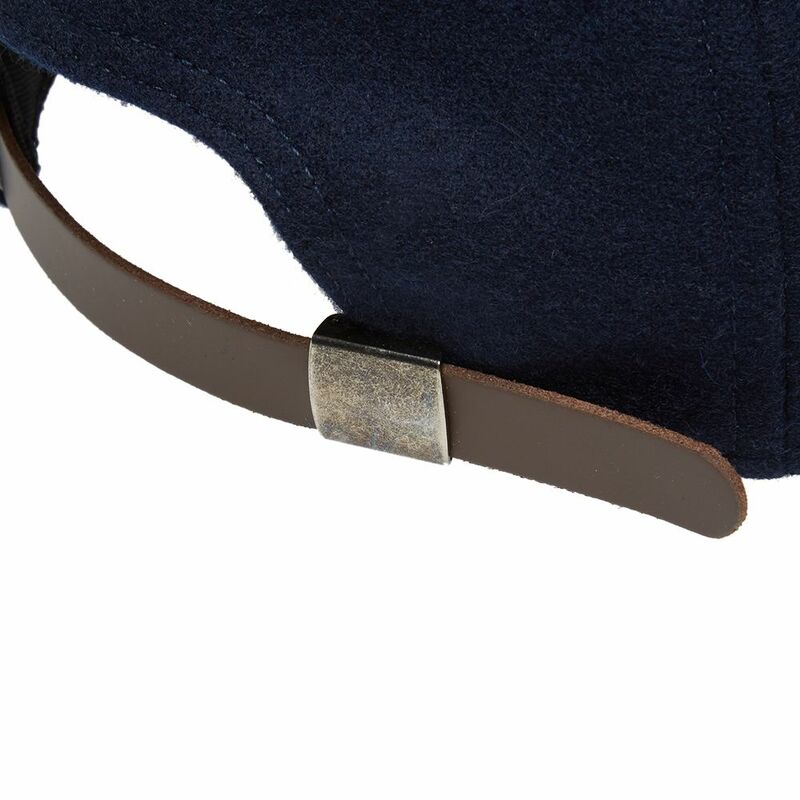 Wrapped in soft broadcloth wool, the royal navy accessory channels athleticism with a vintage touch; keeping things simple within its six-panel design, while horsehair on the interior and an adjustable tab create the perfect finishing touch.